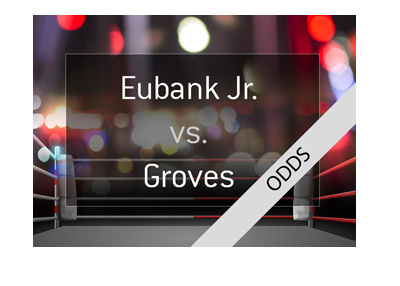 On 2018-02-17, Chris Eubank Jr., who is the #1 ranked Super Middleweight in the world, will be taking on George Groves at the Manchester Arena in Manchester, England. 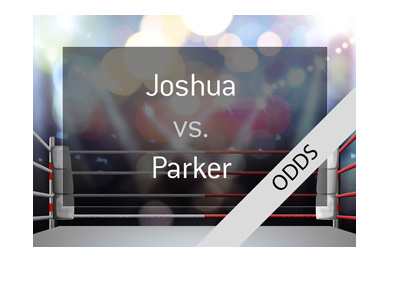 Eubank Jr. will take a nearly perfect 26-1-0 record into this fight, with the lone blemish on his record coming in a split decision loss to Billy Joe Saunders in November of 2014. Since that fight, Eubank Jr. has gone on an eight fight winning streak, with his most recent victory coming against Avni Yildirim in October of last year. Eubank Jr. has continued to show off his power in recent years, as most of his victories have come via knockout. George Groves is the #3 ranked Super Middleweight in the world and will enter this fight with a record of 27-3-0. Groves is currently in the midst of a six fight winning streak that includes wins over Jamie Cox, Fedor Chudinov and David Brophy. Groves also has some power in his hands, as he has finished his last two fights via knockout. 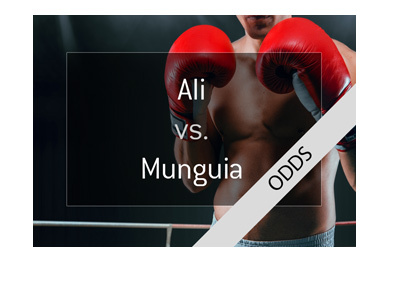 Two titles - the International Boxing Organization World Super Middleweight title and WBA Super World Super Middleweight title - will be on the line in this fight. 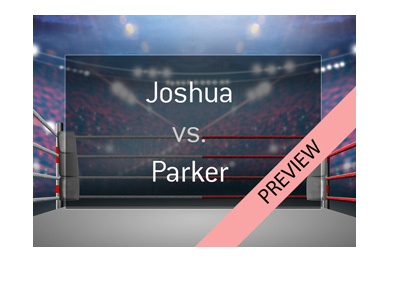 All in all, this is shaping up to be an entertaining fight that could very well end up being decided by a knockout. Neither man has the "home" advantage, as both men are from the United Kingdom. This should lead to a particularly boisterous crowd, which should help to make the fight even more exciting.